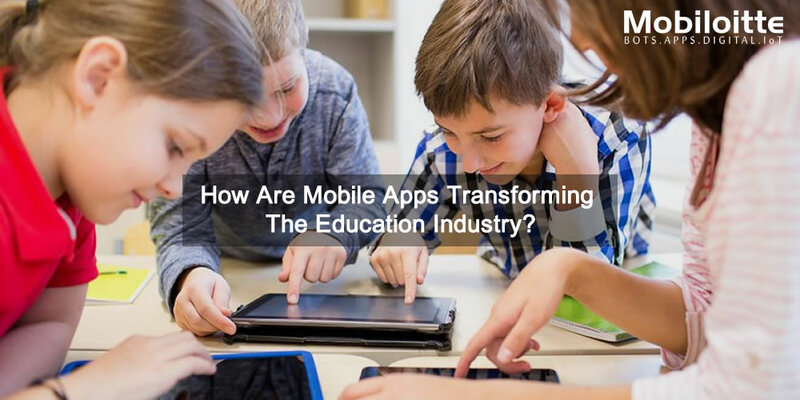 How are Mobile Apps transforming the Education Industry? Today, the technology era has completely taken over almost every sector, likewise the influence can be strongly felt in the education industry. Thus, smartphones, tablets and other connected devices has soon become the affordable option to provide new updates, giving knowledge to a student without any limitations, anywhere. This wireless technology has drastically changed the overall learning and the education system. From E-learning to now M-learning, the technology has always given an innovative approach to grow and achieve success. With M-learning, which allow strong learning opportunity, rich interaction anytime and anywhere, easy search capabilities, assessment search and etc, making education quickly accessible 24*7 hours. Now to doubt, how the present generation are spellbound by the wave of technology-rich learning activities, as this is a more effective way to spread education and also this is attracting students interest. It is more flexible approach to search or to find the particular topic or fetch knowledge on mobile phones over the internet. As Mobile technology is most in demand these days, we hardly find any person without mobiles. Moreover, the students are very comfortable with apps, and play an important role to attract students. Following the M-learning trend, many global companies like Google, Microsoft, and Sony are making a great entering in the education industry to provide easy learning solution for learning. Moreover, these companies are targeting to launch their integrated solutions for students, including hardware, software, apps and SaaS. Source from the Mobile Landscape Education reveals that, more than 5.5% of educational revenues are now spent on technology for education. In the year 2010 alone, the global education IT Expenditure was $64.15 billion, growing at 2.5%. In 2015, the US mobile education market was around $1.82 billion. Gartner predicts the size of the mobile workforce will double or triple by 2018. Education has a vast zone, so the mobile app designed must need a different strategy while developing the one, completely exploring the exact motive for the development. Without achieving the same, succeed is not easy to achieve. Some of the mobile apps are designed to aid classroom teaching and learning process and other apps designed to supplement learning outside for either preparation or weekly classes for professionals. Proper planning should be made to develop mobile apps that can have everlasting influence, effective updation, monitoring and regulation of educational content, privacy issues and tech policies of educational bodies. Mobile learning poses a great capability to cater quick and effective learning material for students and teachers overcoming the boundaries of classrooms and schools. At Mobiloitte, we aim to develop m-learning apps that ease the difficulties of the education industry. 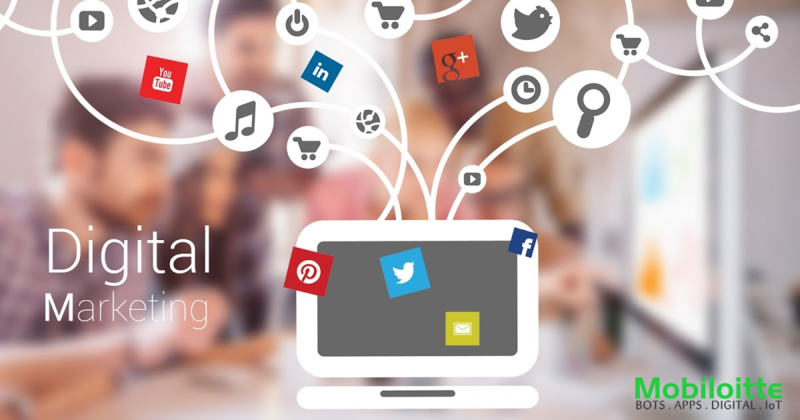 Our Development team is expertise to deliver latest apps depending upon the education requirement of the latest trend. React vs Angular: what to choose for your app in 2019?